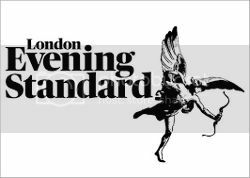 Last night, my favorite Jean Queen, Donna Ida Thornton hosted an intimate dinner in the INCREDIBLE penthouse of the Grosvenor House Apartments by Jumeirah on Park Lane. 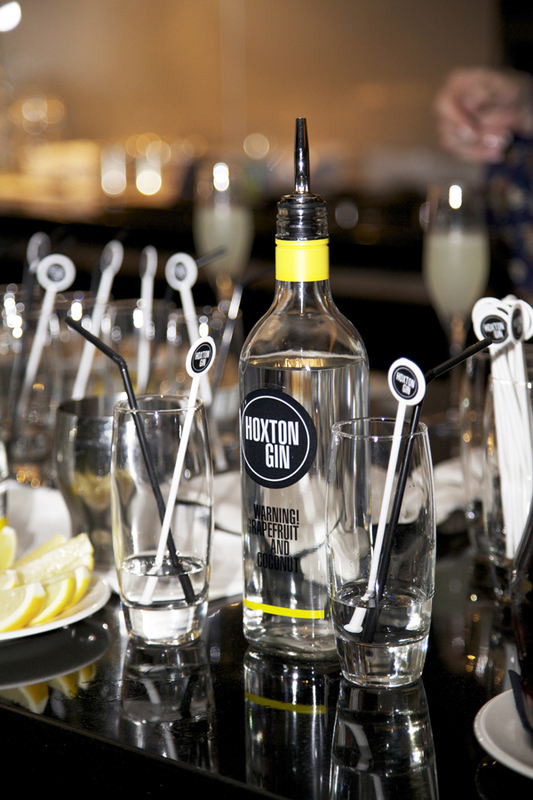 We were welcomed with drinks from Hoxton Gin to celebrate the launch of Donna’s IDA SS15 California Dreaming collection. I was among the amazing group of girls invited including Natalia Barbieri from Bionda Castana, Emily Johnston of Fashion Foie Gras, Ella Catliff of La Petite Anglaise, Candice Lake, Elika Gibbs, Lainey Sheridan Young, Red Carpet Fashion’s Catherine Kellan, and Ashley Boyd of Liberty London. 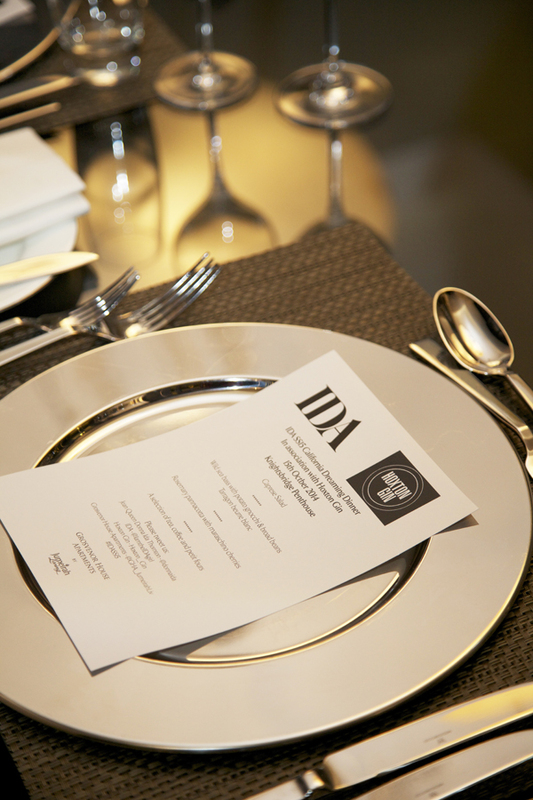 After previewing Donna’s new SS15 California collection we had the most delicious dinner, and the evening ended up cocktails on the terrace of the gorgeous penthouse overlooking Hyde Park. Hurry up Spring, I’m ready for some Donna Ida California Dreaming in my life.